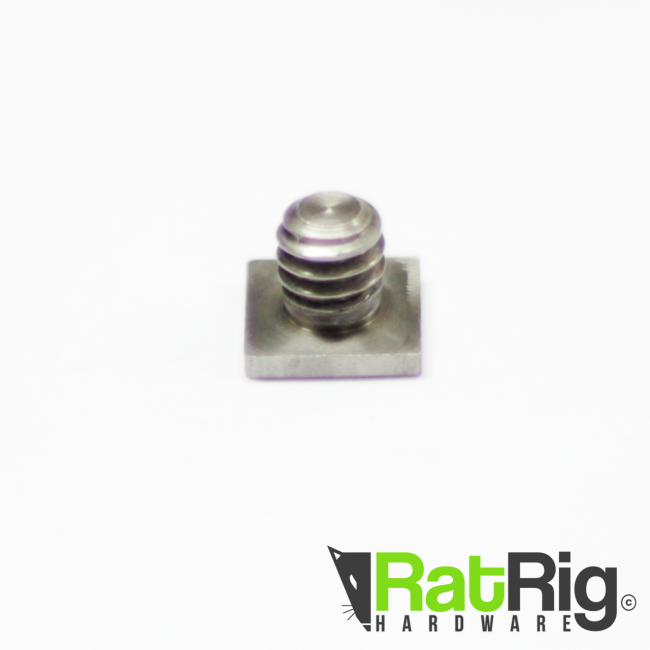 Add 3/8" and 1/4" connectivity to your aluminium rails! 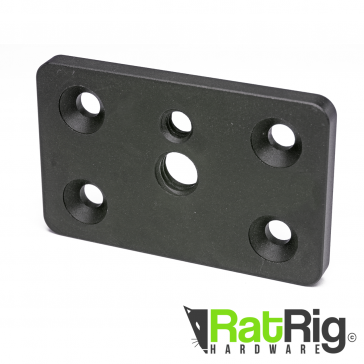 These custom made heavy duty mounting plates are perfect for adding 3/8" or 1/4" connections to your build. Great for attaching quick release plates, tripods and other photography equipment to V-Slot profiles or other 5 Series slot type profiles. This particular plate is designed for 2040 Rails, or larger (2060, 2080, C-Beam, 4040 etc). Note: You will need to drill a ~10mm hole in your rail if the tripod screw you will be using are longer than 5mm.